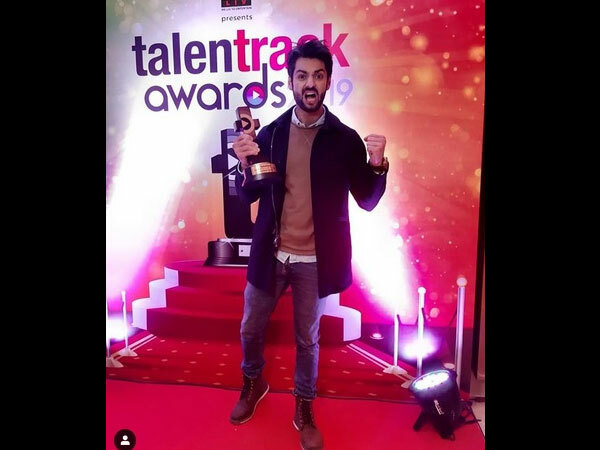 Talent Track Awards 2019 Winners List: Nia Sharma, Karan Wahi, Mona Singh & Others Bag Awards! 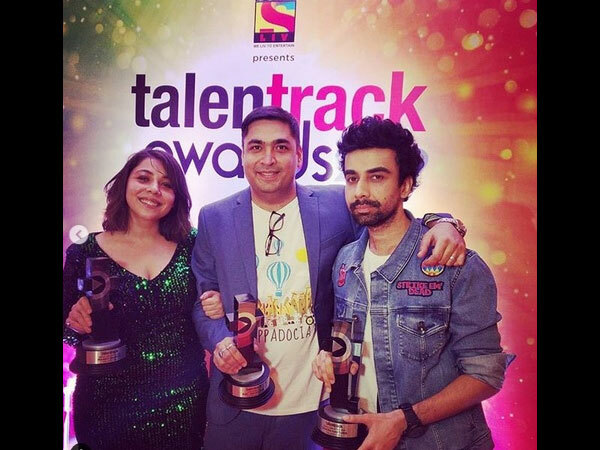 The third edition of the Talent Track Awards was held in Mumbai on February 8, 2019. 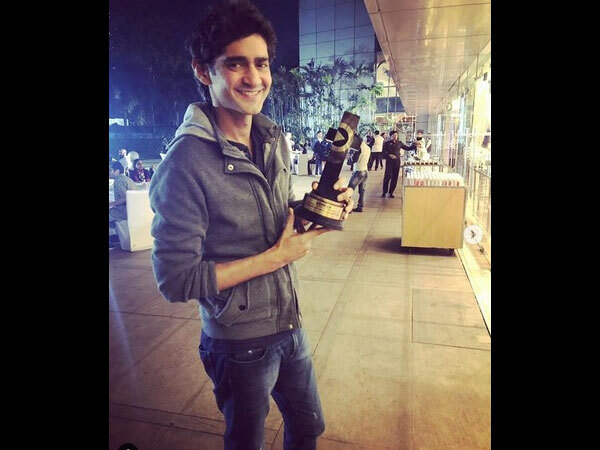 The award ceremony was held to honour India’s digital content achievers. Daru Badnaam duo, Param & Kamal and Lamberghini fame Ragini Tandan performed at the awards ceremony. 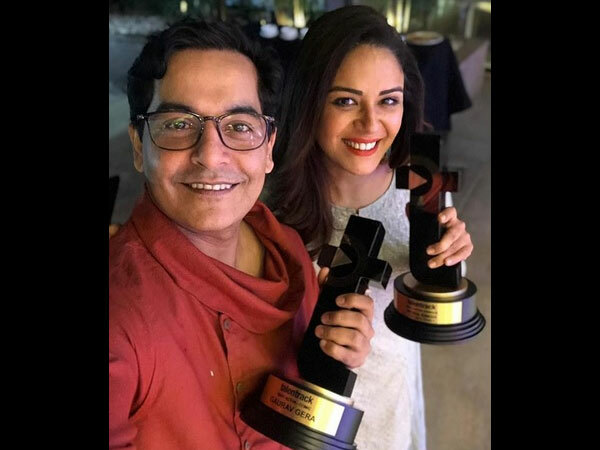 It was a star-studded event as many popular actors from digital, television and Bollywood industries graced the ceremony. 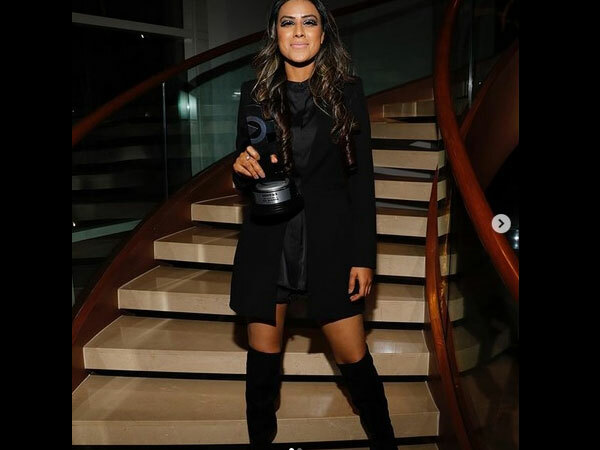 From Bollywood industry, Saqib Saleem and Warina Hussain; and from television industry – Nia Sharma, Karan Wahi, Gaurav Gera, Mona Singh and others graced the event. 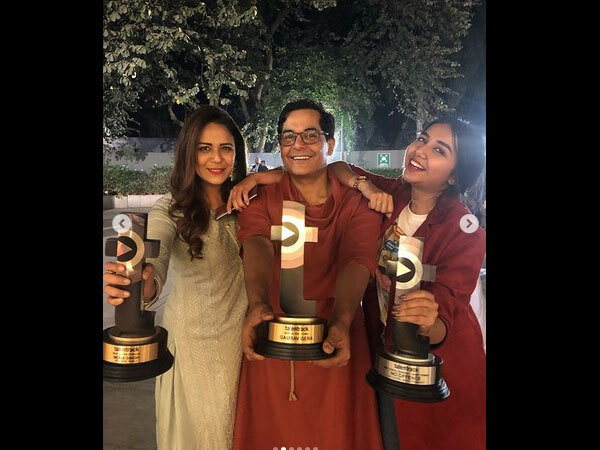 Read on to know who all bagged the awards! 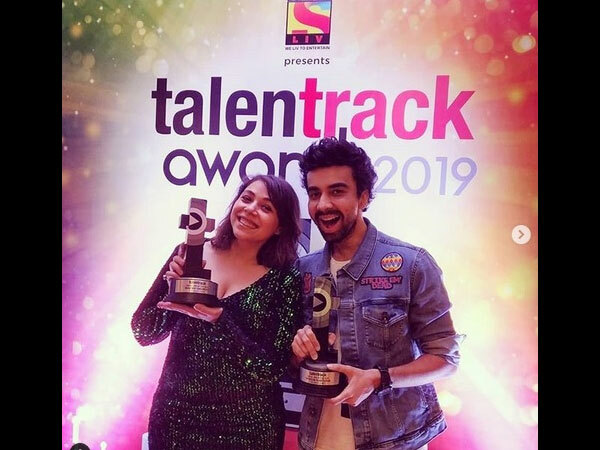 At the awards ceremony, Karan Wahi bagged Most Promising Face Of The Year (Male) award, while Warina Hussain won Most Promising Face Of The Year (Female) Award.